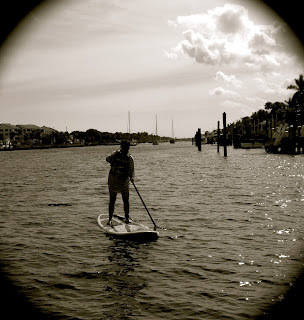 Friends make memories in Palm Beach Gardens on the inter- coastal. 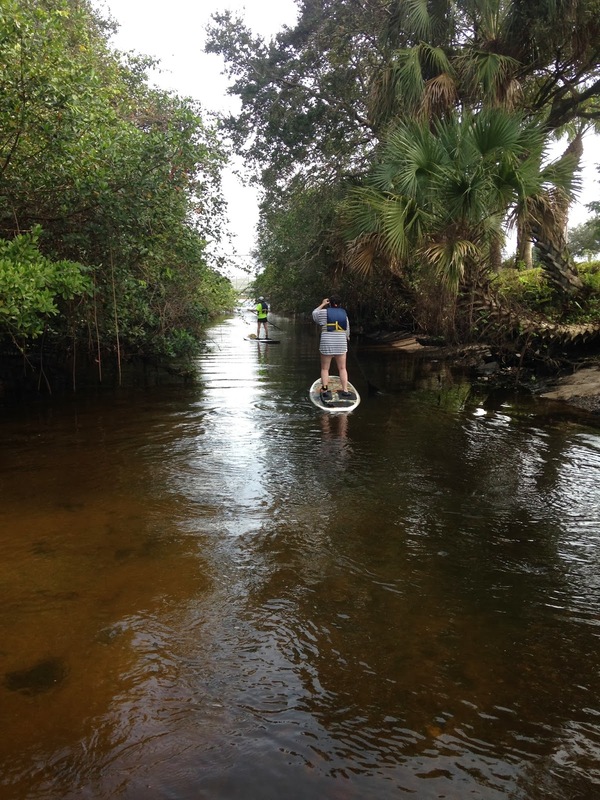 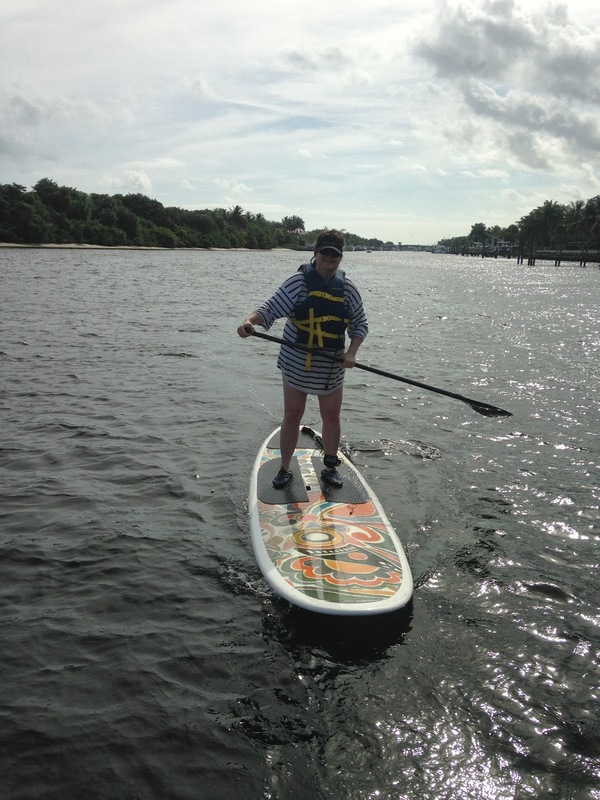 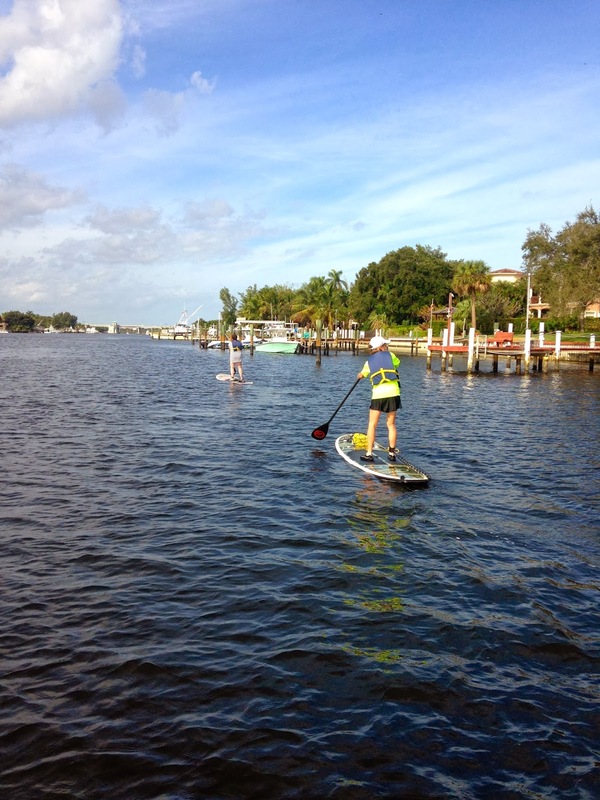 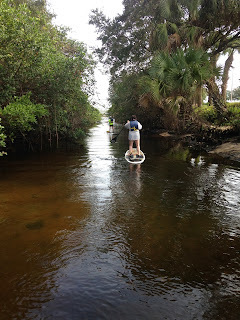 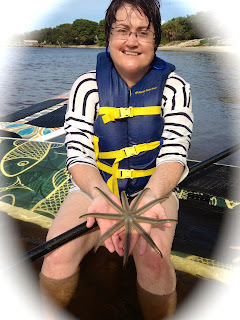 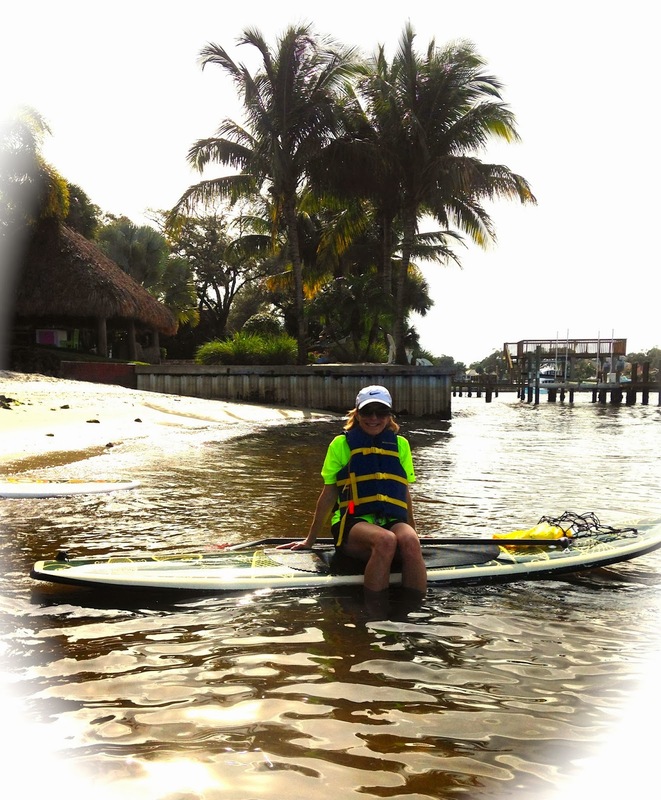 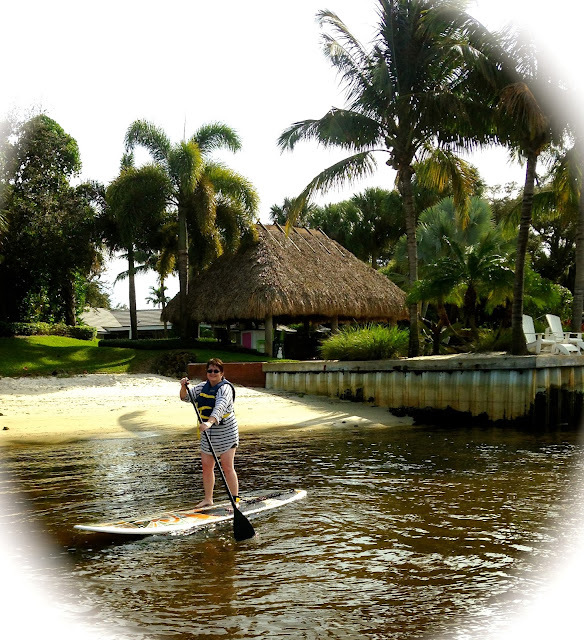 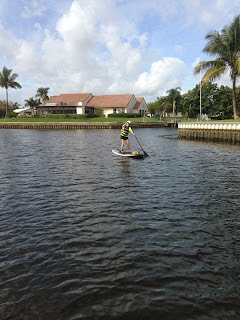 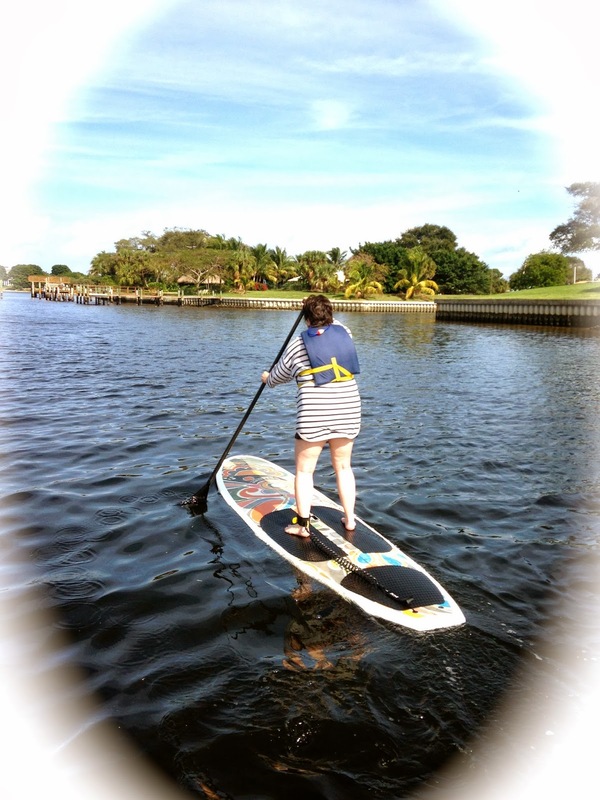 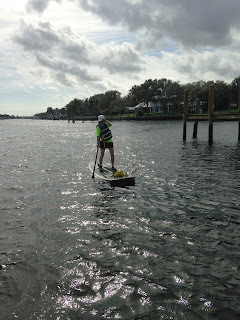 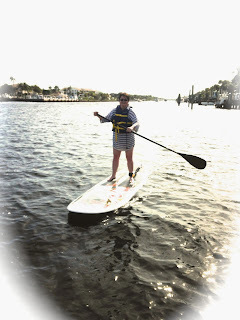 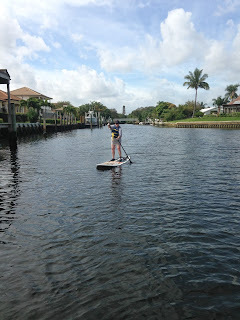 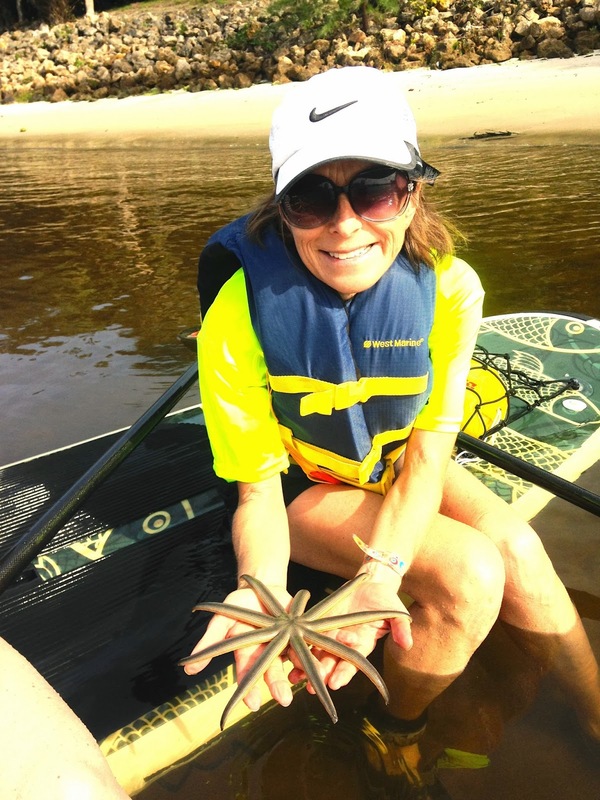 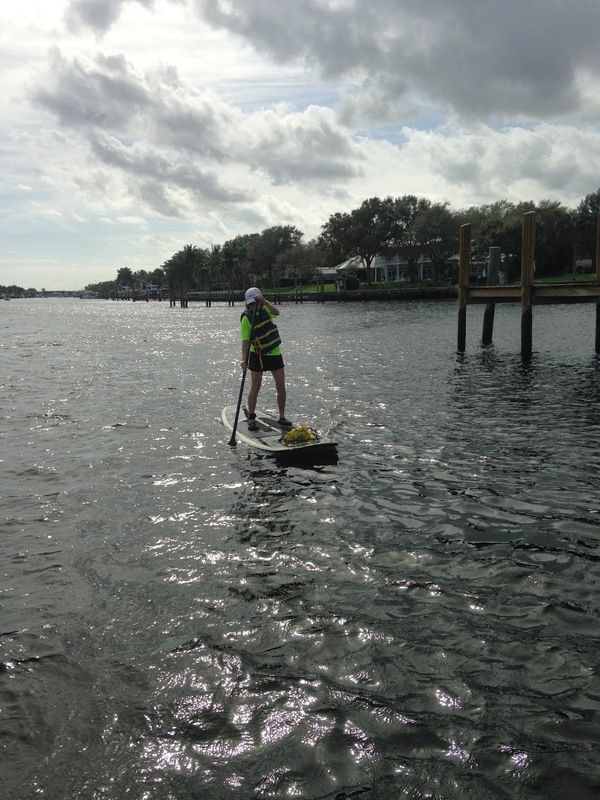 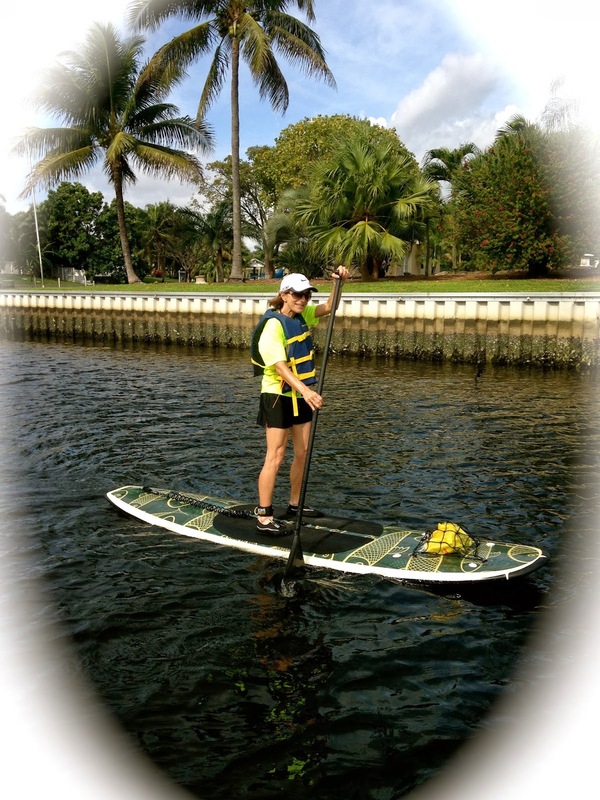 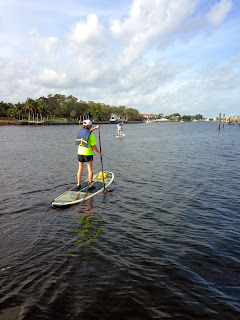 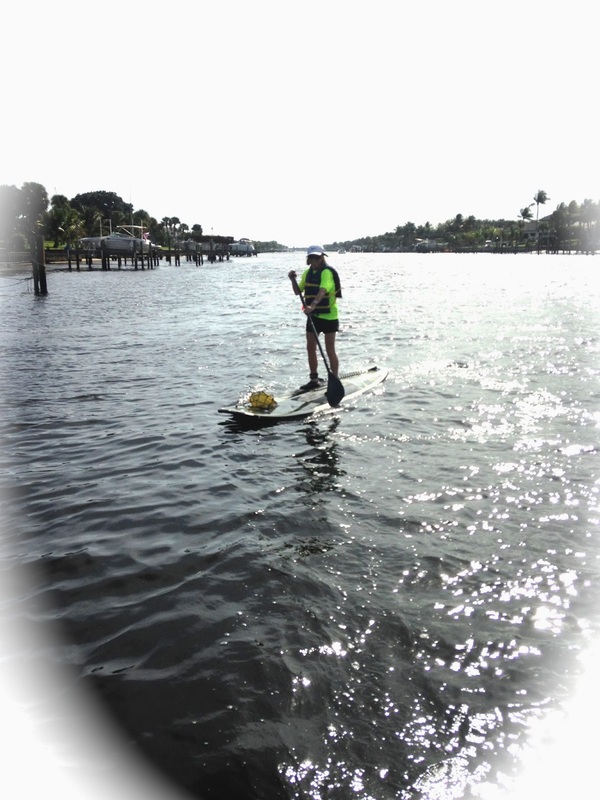 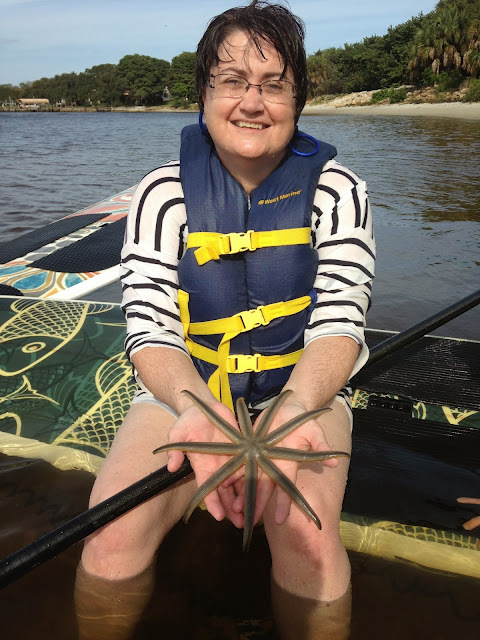 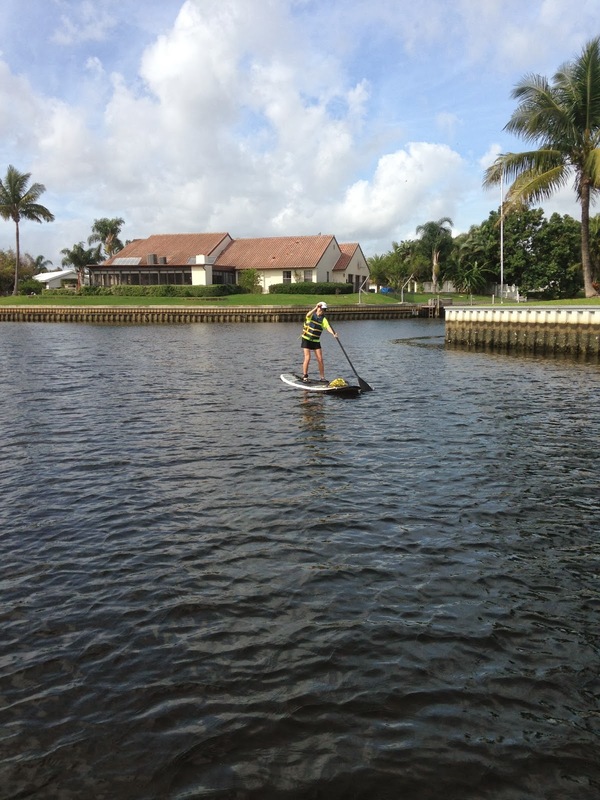 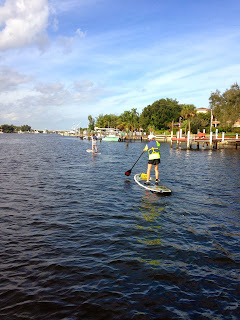 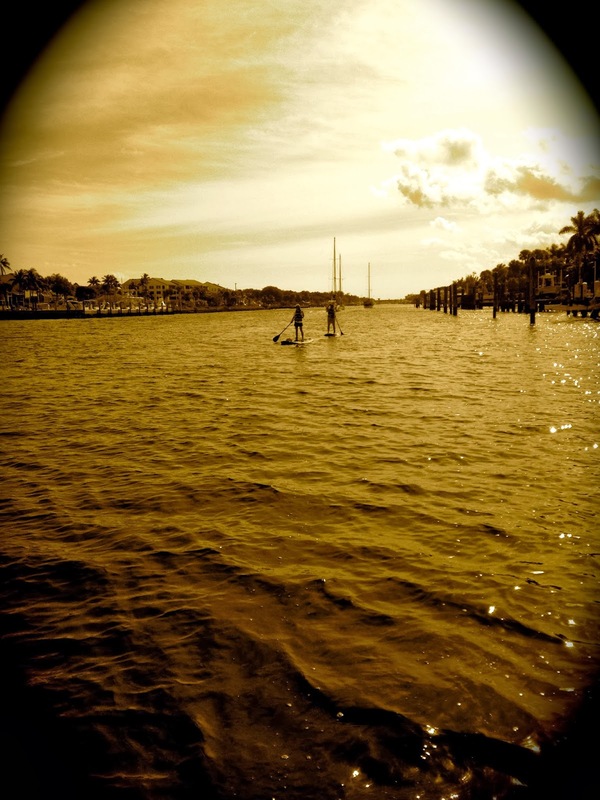 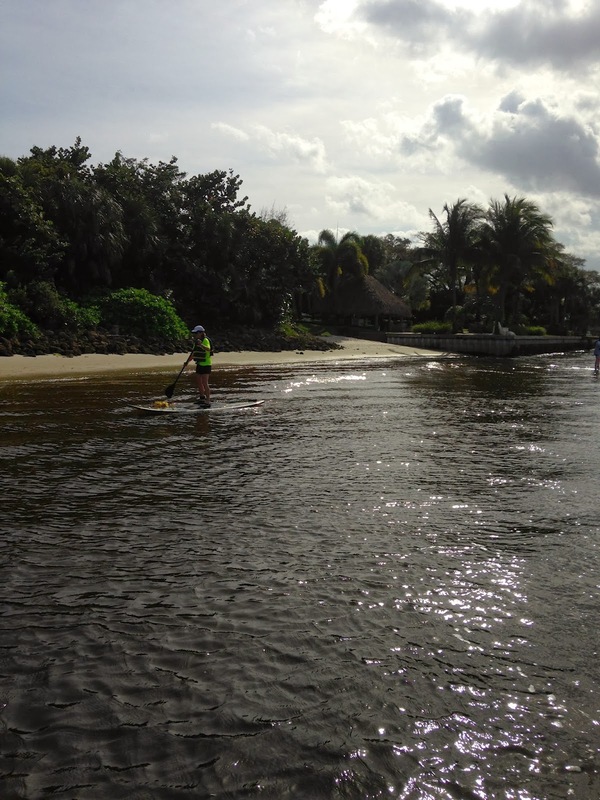 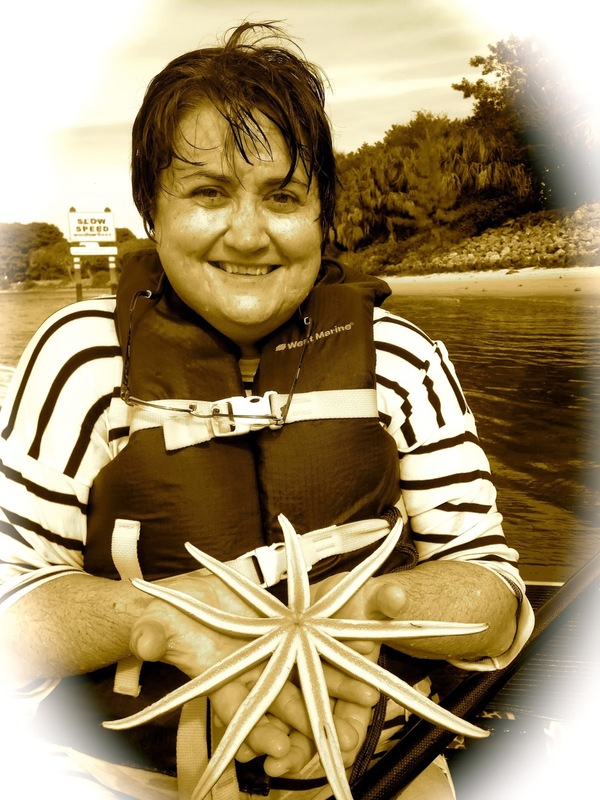 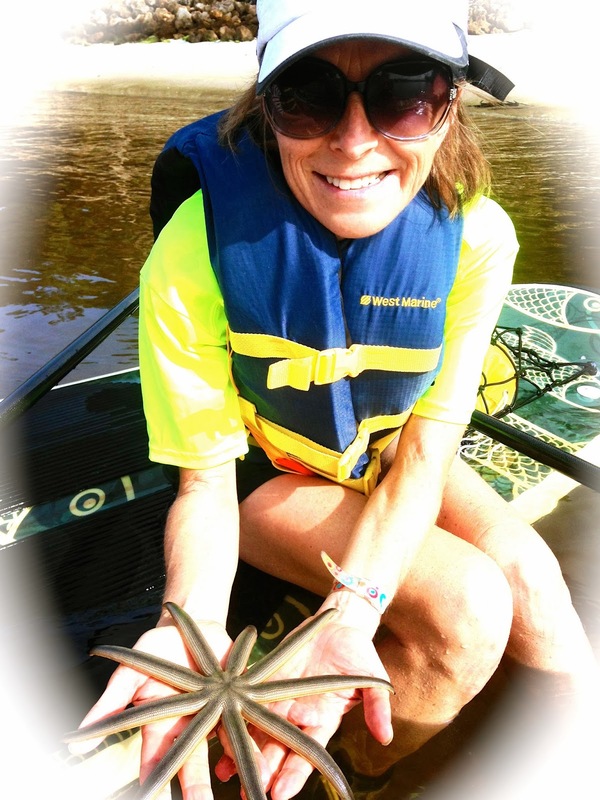 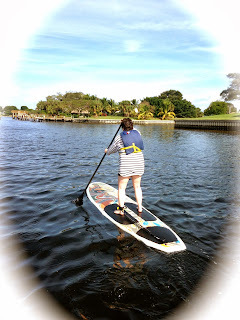 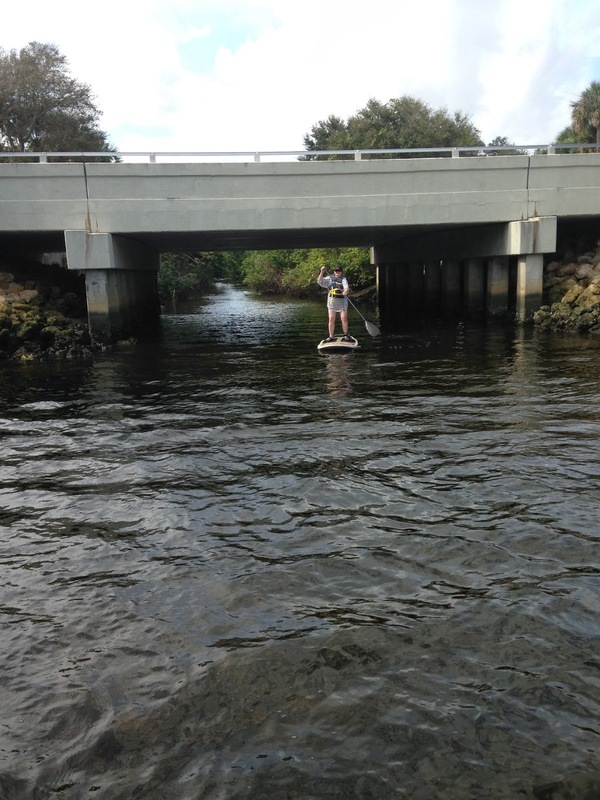 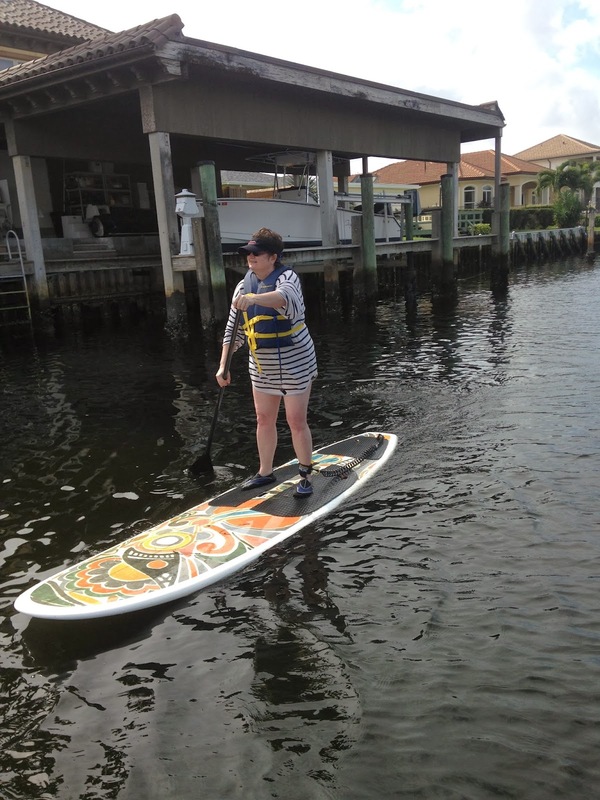 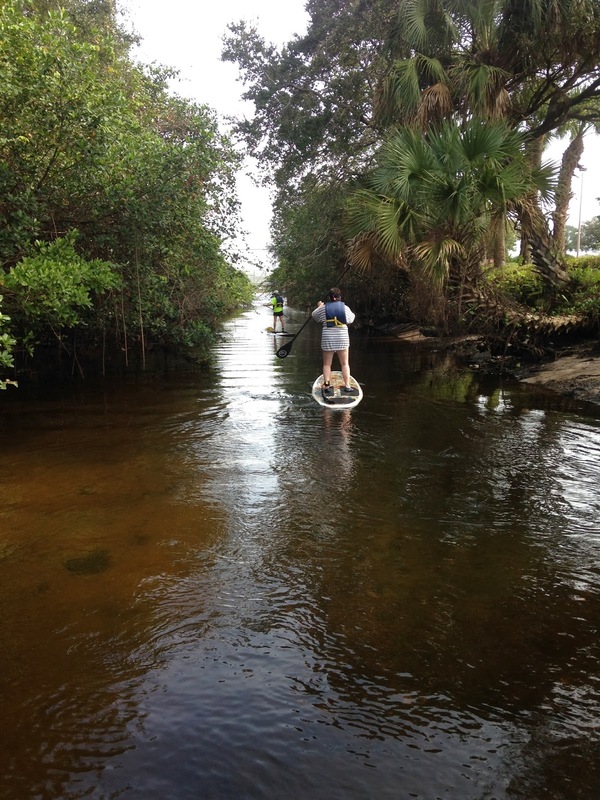 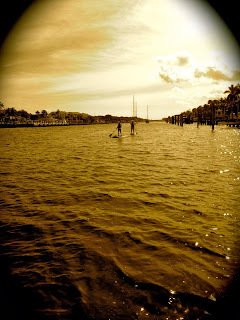 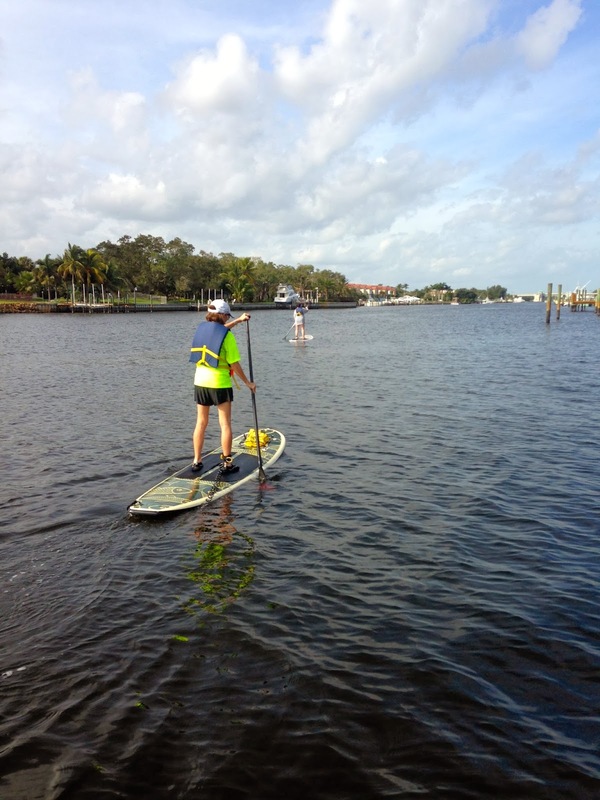 Donna and her friend from Canada decide a Paddleboard Excursion was the perfect way to enjoy the day together. 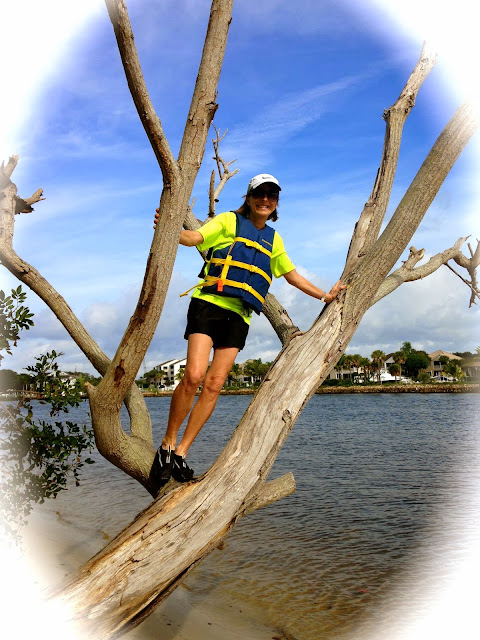 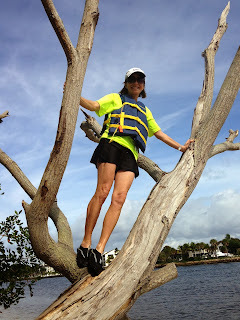 They paddled to the Hidden lagoon and thought they may have heard some monkeys in the trees. Yes, it was this Canadians first time paddle boarding but she was a pro by the time the Paddleboard Excursions tour guide, Cindi got through with her. 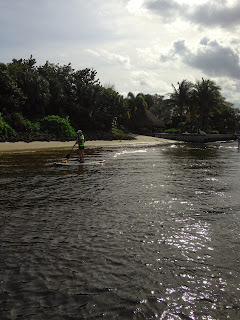 Six miles was covered in about 3 hours with a few beach stops for a drink and a rest. 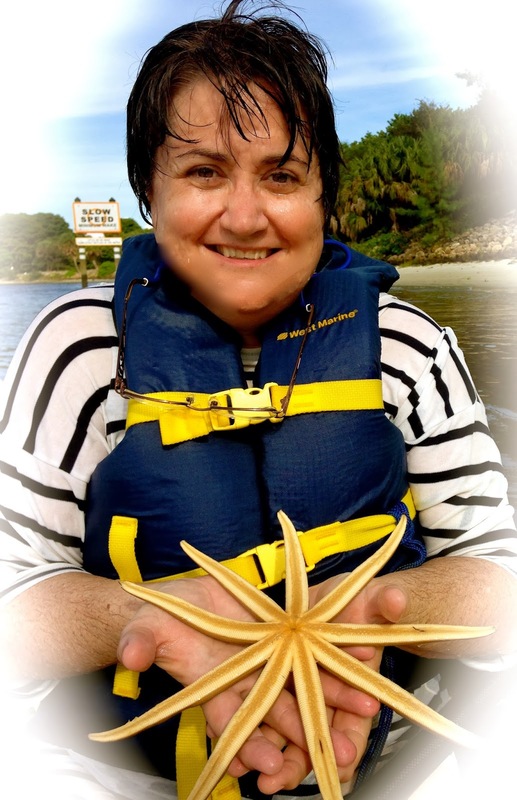 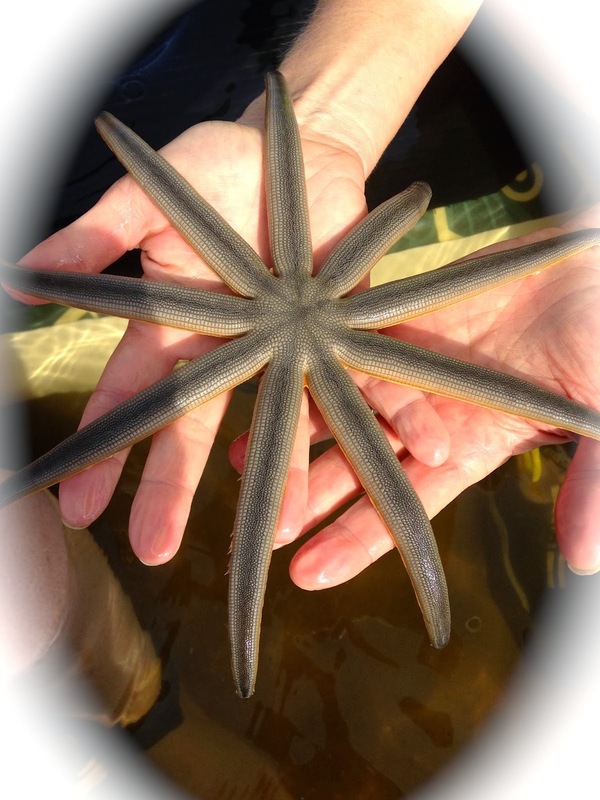 We spotted 2 manatees and a starfish.....no alligators today....just kidding!!!! Come make your own memories with Paddleboard Excursions.